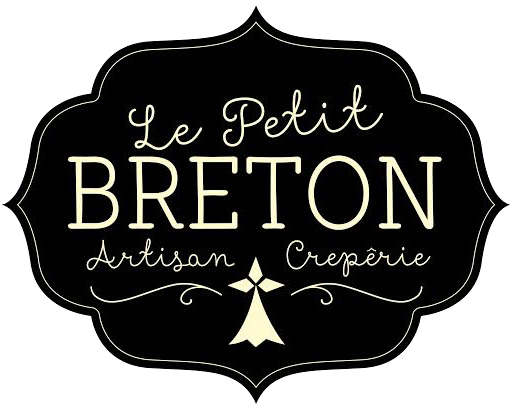 To help you understand more about Le Petit Breton I will explain my own background. I was born and grew up in Brittany, France. My father was a chef & restaurateur and my mother grew all the fresh vegetables for the restaurant in the garden of our family home, in a sleepy fishing village in Finistère (‘end of the earth’). My mother also ran an épicerie (foodhall) where she made crêpes using an old family recipe. This idyllic upbringing gave me a real appreciation for good, honest, quality food. Upon graduation in Food Studies I moved to Ireland, another celtic nation, to broaden my horizons. Despite the diverse culinary options in Dublin, I noted a real lack of traditional crêperies (crêpe restaurants). After a decade of living and working here, it was time to put my long held passion into action; to open my own crêperie in Dublin. I wanted to give its citizens a true authentic Breton experience, where crêpes made to my family’s 4th generation recipe are served. The crêperie in Brittany is found in every town and village, and is popular with all ages. Typically crêpes are the only menu option and customers have a savoury crêpe followed by a sweet one alongside a glass of craft cider. 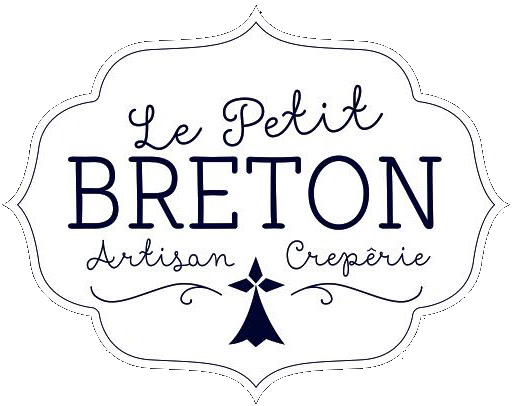 Here at Le Petit Breton we are offering you a little more choice, without losing our identity as a crêperie. The savoury crêpes are made from buckwheat flour (a naturally gluten free product) while the sweet crêpes are made from wheat flour. For authenticity our crêpes are made from flour produced in a Brittany mill, and imported directly. When crêpes were first made in the 15th century in Brittany they were considered peasant food. Over time simple fillings were added and many remain popular today. At Le Petit Breton we’ve kept some of these old favourites such as La Complète (egg, ham and cheese) but have added more contemporary options showcasing the best of Irish produce (see our full menu here). We sincerely hope you enjoy every bite.